Citadel hedge fund billionaire Ken Griffin has had an interesting five years. He's been buying up some of the most expensive homes in the world, breaking real estate records in New York City, Chicago, Miami, and London, spending around $700 million on personal properties over the last five years. Griffin's thirst for ever more expensive properties can be dizzying to think about. He recently made a ton of headlines for his purchase of the 220 Central Park South penthouse which at $238 million ranked it as (easily) the most expensive ever purchased in the United States. As if that weren't enough, he also bought one of the most expensive homes ever sold in London, dropping $122 million on 3 Carlton Gardens near Buckingham Palace. The home is the definition of prestigious, first designed by famous architect John Nash (who was also responsible for Buckingham Palace in the 19th century) and recently upgraded by developer Mike Spink. The recent upgrades bring the property to some 16,000 square feet, and include an indoor swimming pool and new quarters for staff. Griffin earned $1.4 billion last year as the founder of Citadel, so he's clearly in a good financial position to splurge on ungodly expensive personal properties, and he has seized upon that opportunity in a massive way. The $700 million worth of properties he's purchased all around the world (including New York City, Chicago, Miami, and a plot of land in Palm Beach, Florida) in the last five years are thought to represent the biggest shopping spree ever by an American billionaire. 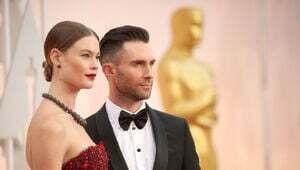 It's left him with of the most expensive homes in London, as well as the single most expensive in Chicago ($58 million), and Miami ($60 million) – and in the case of his recent New York City acquisition, the most expensive not just in New York but in the entire country. Technically, Griffin bought the 220 Central Park South penthouse back in 2015, but it's taken this long for the deal to be finalized and for him to take possession of the house. The University of Chicago announced that Griffin cut a $125 million check to its own Department of Economics, a gift that ranks as the second-largest donation in the entire history of the university. 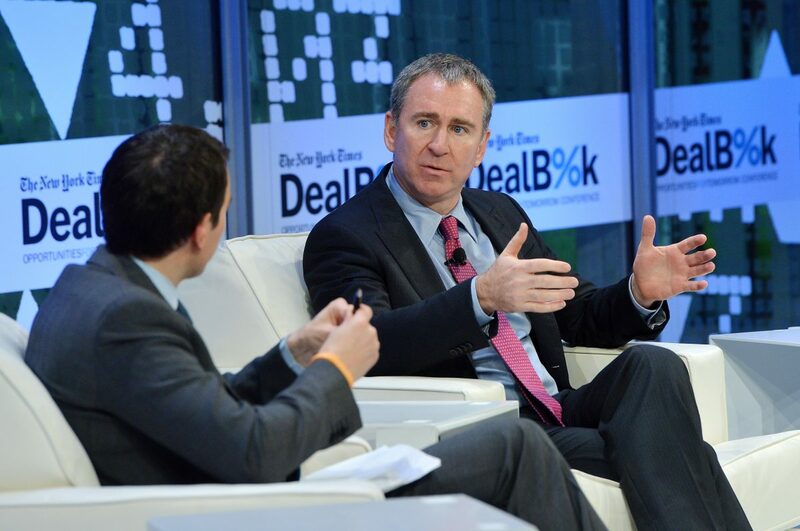 How Many Homes Does Hedge Fund Billionaire Ken Griffin Need? Some men hit middle age and date young women and drive flashy sports cars. Ken Griffin is spending hundreds of millions on condos and houses.